BNU is a world-class Liberal Arts institution offering undergraduate, graduate and doctoral programs in modern disciplines, many of which are not offered anywhere else in Pakistan. 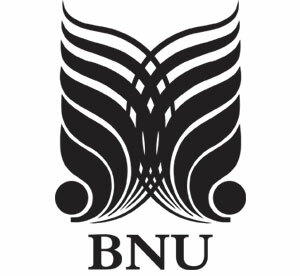 BNU is proud to retain its identity as a non-profit, apolitical, equal-opportunity institution that celebrates its diversity through a good gender-balance, international students (from all SAARC countries besides Iran, China, Russia, the UK and USA among its student body) and students with disabilities. BNU is committed to the quest of excellence and welcomes applicants who share the same vision. We welcome candidates from all over who meet our merit criteria. Equivalence certificate from IBCC for all international qualifications i.e. 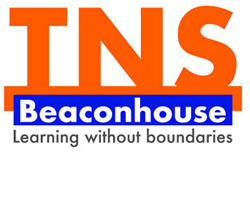 O-Levels/A-Levels, High School Diploma, International Baccalaureate etc. Applicants of BBA program at least 55% marks in FA / F.Sc or equivalent in order to apply at BNU. For B.Sc (Hons) Economics is at least 50% marks in FA / F.Sc or equivalent are required. Entry requirement for BSc (Hons) in Computer Science (CS) and BSc (Hons) in Software Engineering (SE) programs is at least 50 percent aggregate marks in Intermediate with Mathematics. Equivalent qualifications are acceptable, provided an equivalence Certificate is obtained from the Inter-Board Committee of Chairmen (IBCC) Office. All applicants are required to appear in an Admission Test and Interview. * Split of marks for test & interview is at the discretion of the Dean/Director of respective school/institute. Student terminated from one school on the basis of poor academic performance or on disciplinary ground will not be eligible to seek admission to any other school of BNU. Similarly, cases of admission of student, rejected by one school, into another school will require the approval of the Vice Chancellor. 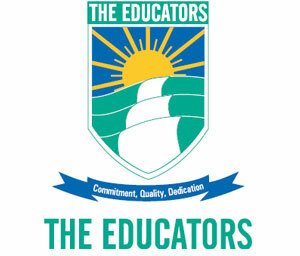 All schools require mandatory written/aptitude tests to be taken on dates specified by the University. 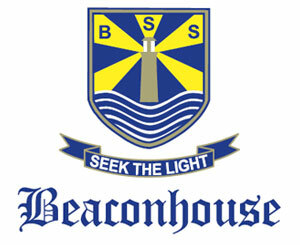 To be eligible for placement in the postgraduate programs (MA/MSc) at the Beaconhouse National University, a candidate must hold a Bachelor’s degree in Humanities or Sciences from a recognized foreign or local college/university with minimum second division. Students awaiting their BA/BSc results may apply for admission at BNU. Selected candidates will be granted provisional admission only, which may be regularized after they have been declared successful and meet the admission requirements of the university. GAT General Test from the National Testing Service is mandatory. Applicants of School of Media and Communication can also opt for UGAT. 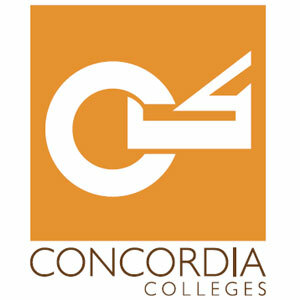 Applicants with minimum 16 years of undergraduate art-design education maybe admitted to this two-year program, and are required to complete 64 credits of coursework and thesis at the end of two years. Eligibility Criteria for M. Arch. Minimum admission requirement is 17 years of undergraduate education culminating with a Bachelor of Architecture from an accredited institution of higher learning. The candidates are to produce a clear statement of academic and professional intentions, appear for a written test and an interview. 18 years of education from recognized university. For admission into PhD a minimum of CGPA 3.00 in MS/M.Phil or first Division in annual system is required. All educational documents duly attested by HEC.